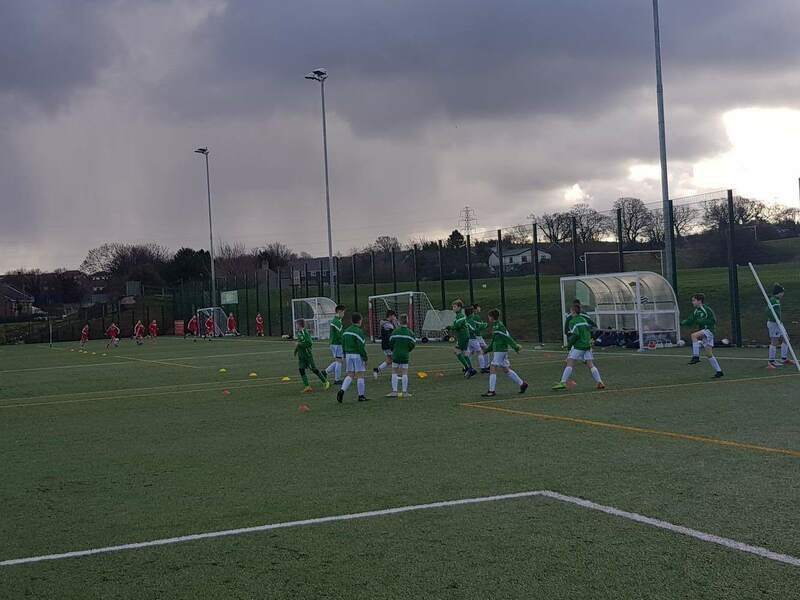 It was a superb week of football for The New Saints FC Academy, with two players also representing the Welsh Regional Development Squads, writes Jason Brindley. 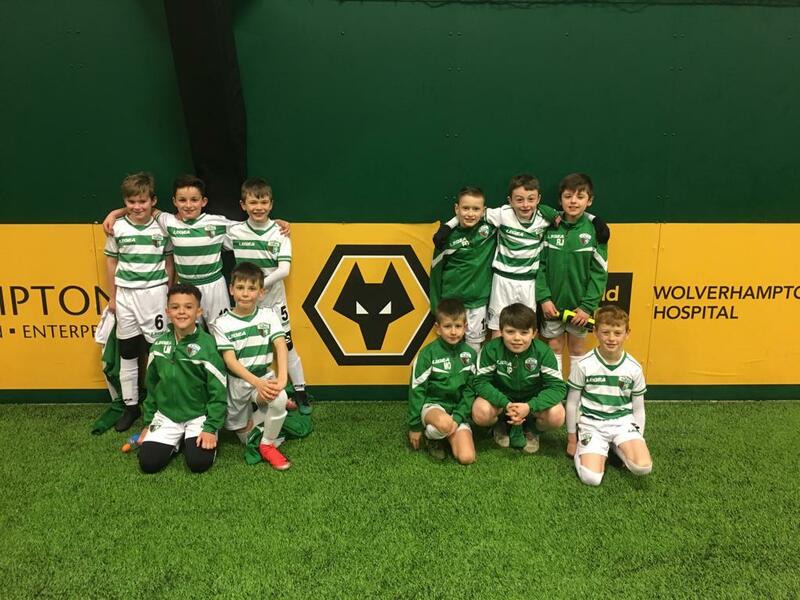 Last Tuesday, our U9s and U10s travelled to face Wolverhampton Wanderers. It’s the second consecutive week that we’ve travelled to the Sir Jack Haywood training complex. The base is also their first team training ground and it’s very impressive. Our youngsters played in the indoor dome and were brilliant. Wolves have a very good Academy, and they constantly develop players through their programme for their first team or others at Elite level. It was a great opportunity and experience for our Young Saints and we thank Wolves for their great hospitality. Midweek was a very special occasion for two of our players, who we are immensely proud of. 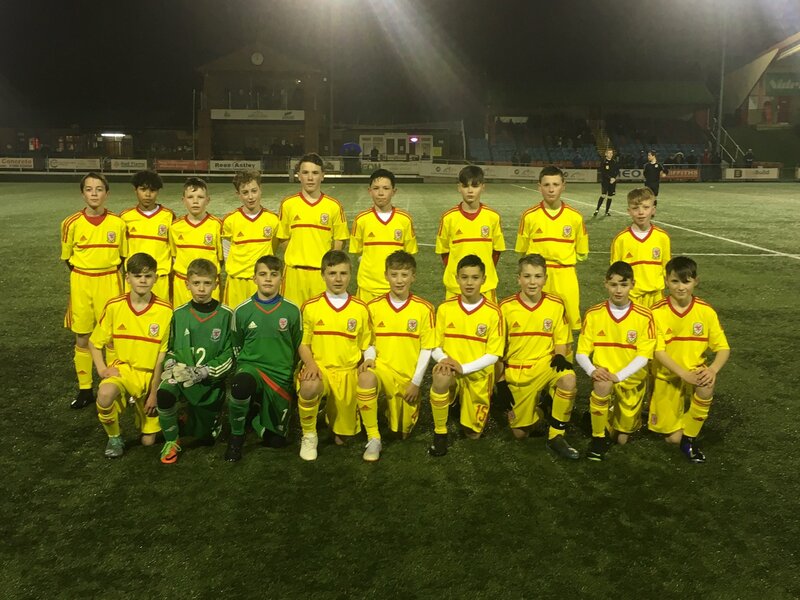 On Tuesday, our U12s goalkeeper, Tom Ferguson, represented North Wales in a Tier 1 development fixture. The game, in Newtown, was against South Wales. 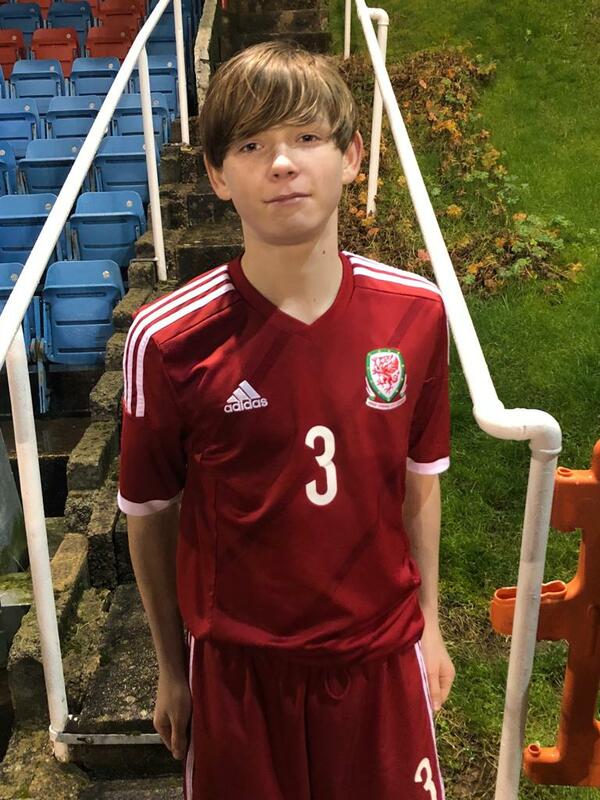 On Wednesday, our U13s player, James Rainbird, again represented North Wales. These games were on the back of training contacts that the boys were invited to. It is a great opportunity and experience for both boys and we are very proud. These groups are made up of players from the biggest academies in the UK so to have a player represent the club from both groups is an amazing experience. Well done both. As the weekend approached, our U8s and U9s football festivals at Cefn Druids fell foul to the weather and had to be cancelled with safety in mind, in and around their ground. Our U16s trained as normal on Saturday morning at Park Hall Stadium, in preparation for Sunday’s fixture at home to Tranmere Rovers. We were joined by first team player Tom Holland. Tom is preparing for his UEFA B Licence and has expressed an interest in doing some coaching with our youngsters. It was a great experience for our players to have Tom involved in the session and giving feedback. On Saturday evening, our U15s hosted North Birmingham Celtic. Despite having low numbers, our U15s put in a superb performance against a decent outfit. I was very impressed with the work rate and energy of our U15s. It was a very entertaining game. On Sunday morning, our U12s travelled to Connah’s Quay Nomads to start the reverse fixtures of the Super6. It was a very good game, as both teams had some great players. The Connah’s Quay goalkeeper was in inspired form, particularly in the first half. Either team could have won the game, which is exactly what you want for Youth Development fixtures, good quality games. We thank Connah’s Quay for hosting us and look forward to seeing them again soon. “Our U14s travelled to Cefn Druids for a competitive fixture in the Super Six North Wales League. The game had it all. It was end to end with both teams committing players forward, along with impressive defending as well. Our U16s had a break from the Super6, so welcomed Tranmere Rovers to Park Hall Stadium. “On Sunday morning our U16’s hosted Tranmere Rovers looking to build on recent performances. “It was a fantastic performance from our oldest academy age group who played some excellent attacking football. I always tell our teams to treat our coaching staff/their parents like fans and to entertain us with exciting football and that’s exactly what they did. 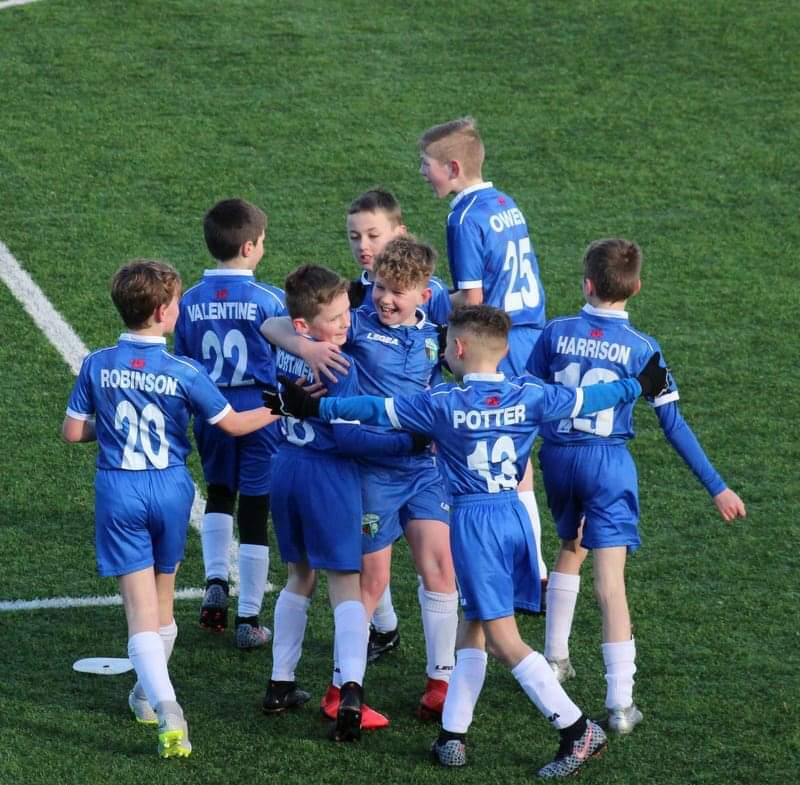 “The lads demonstrated good problem-solving skills by quickly identifying the oppositions’ strengths and weaknesses, were brave and creative on the ball and were ruthless in front of goal. “Out of possession we were organised, collective and worked tirelessly for each other. Our U9s welcomed Worthen to Park Hall. Worthen proved to be excellent opposition, with some great little players. It was a very good game, with some great goals. We thank them for travelling and we will definitely look at hosting them again in the future. Our U10s and U11s welcomed Cefn Druids to Park Hall. 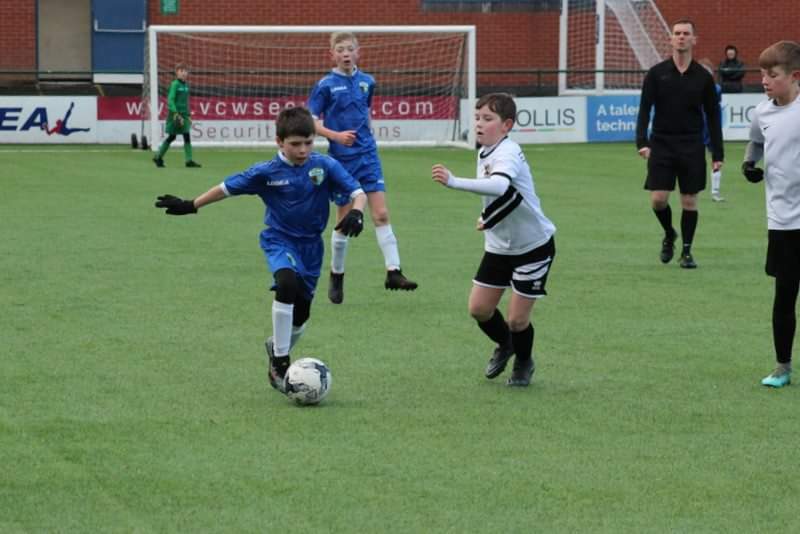 “The Under 11s faced another tough test on Sunday against Cefn Druids. The game started very open, with a fantastic intensity and both teams were playing some great football, carving various opportunities. “It was great for our players to come up against the challenge of a physical team who could play good quality football in tight areas. It was great to see our players’ decision making process to adapt their game and not just solve the problems faced, but create problems for the opposition too. 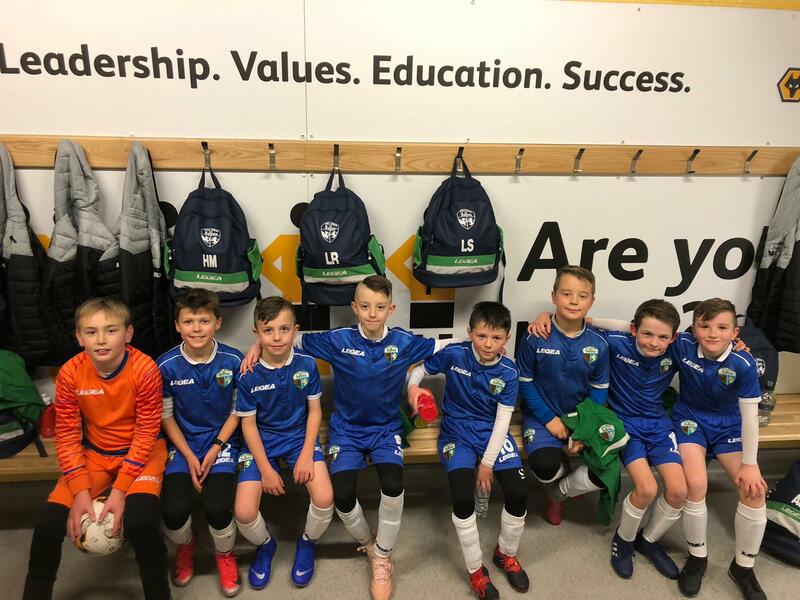 “After struggling to deal with the opposition for the first period, the U11s started playing a lot more free-flowing football, and keeping possession a lot more, with high amounts of rotation and interchange – which was great to see as these were one of the more recent my training focuses. Both games were of good standard and we thank them for travelling. To conclude the weekend, our U13s welcomed Bala Town. Bala are a very good team and that showed when we played them in pre-season. They have a couple of very good technical players. They found the 13s in impressive form. Individually and collectively they were superb. We went full pitch, just to slowly build them up for next season when that will be the size they use. At first it was a challenge, with references changing from 18 yard to 18 yard. Once we spoke about this, the players responded well. They played out from the back and through the thirds well. It was a really good performance.